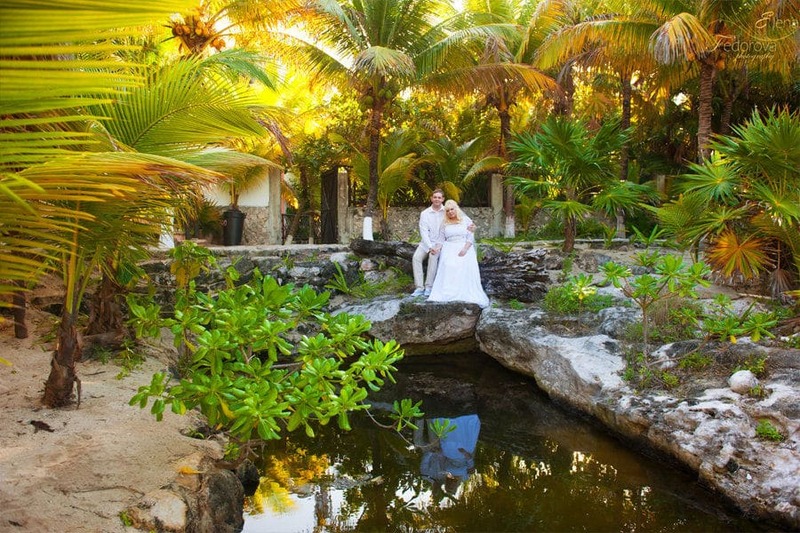 Home page → playa del carmen weddings → Wedding photographer Playa del Carmen Mexico. 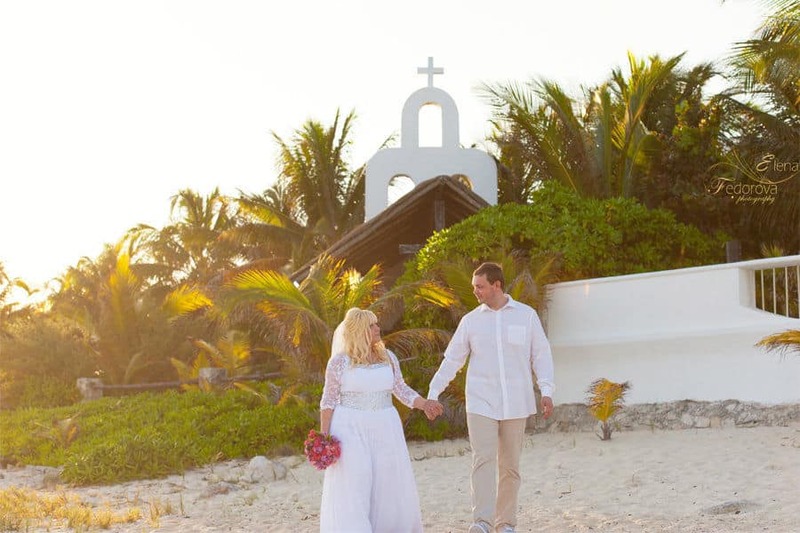 The happy moments of the wedding will stay forever in your memory album, carefully preserved for you by your wedding photographer in Playa del Carmen Mexico. 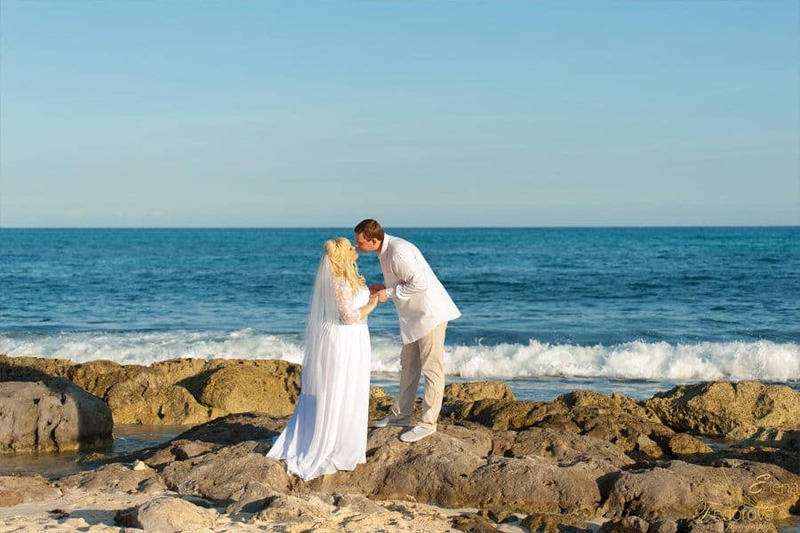 The triumph of love, the day when two hearts in love are united, many exciting and happy moments and all this is happening in the wonderful and amazing place as Playa del Carmen. 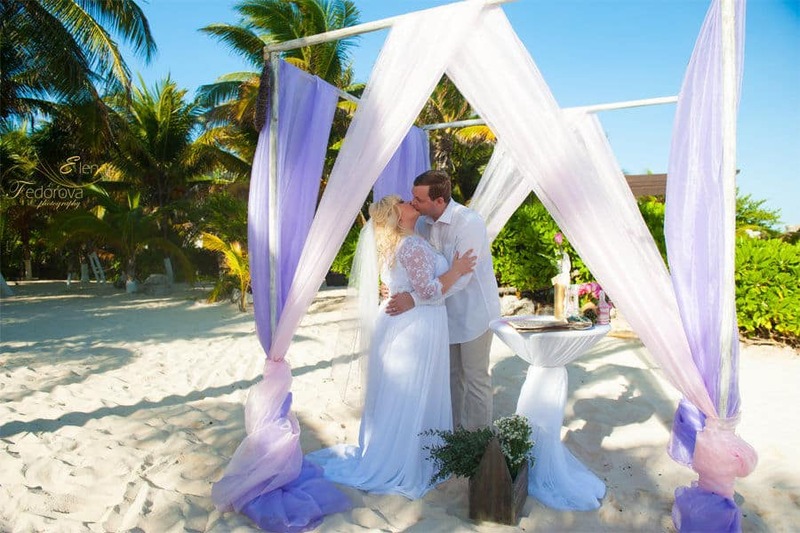 This little resort city is becoming more and more popular within couples who want to have a destination wedding. 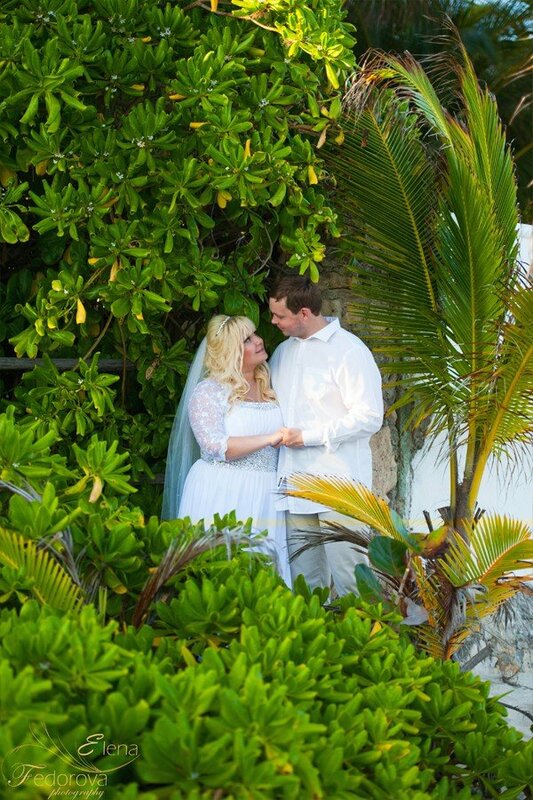 It is not surprising because here they can find everything to turn the wedding into a fairy tale event. 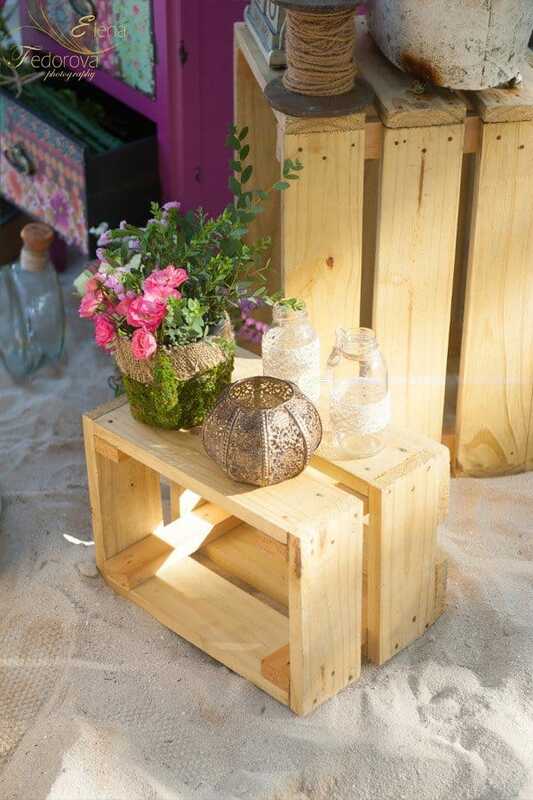 First of all it’s a sunny weather and vivid local nature, surrounded by it you feel yourself absolutely a happy person. 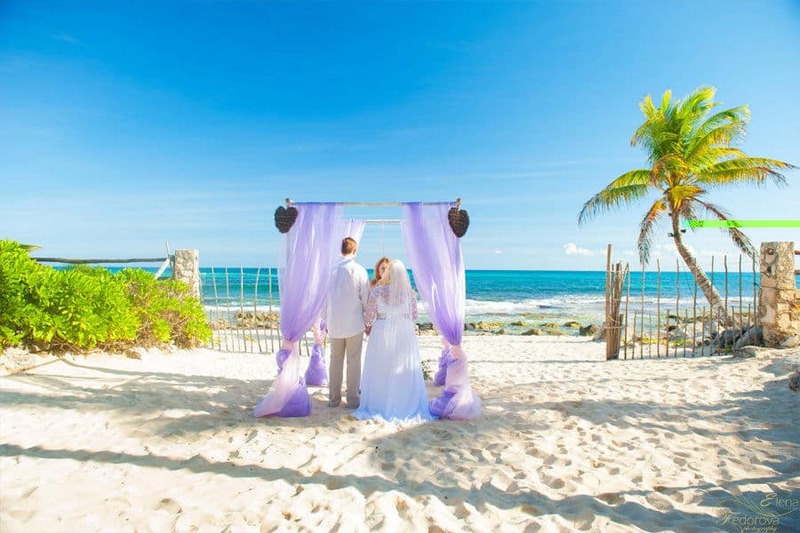 In turn, such positive attitude is one of the main components of your wedding and all these altogether will be reflected on the wedding pictures made by your wedding photographer in Playa del Carmen. 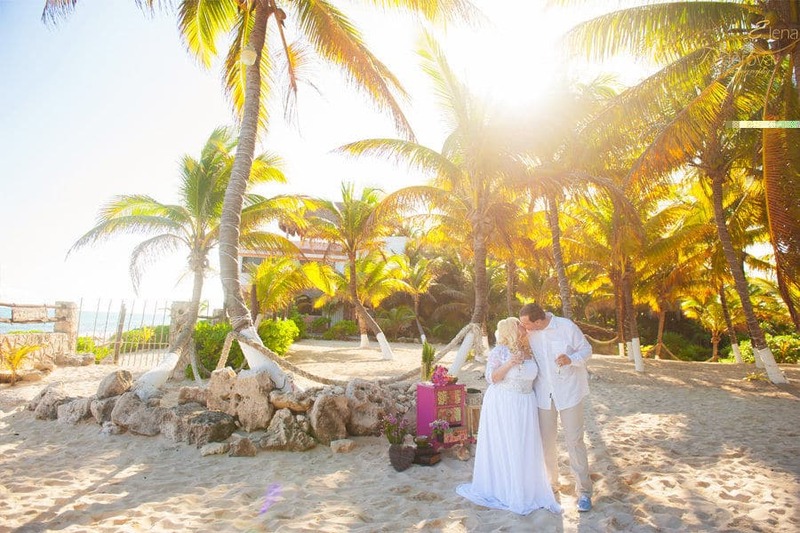 Photographs are like messages from the present to the future, they are sending your memories to tell about the wedding happiness you had in Playa del Carmen, you are sending a little piece of the sunny and warm mood to everyone through these pictures. 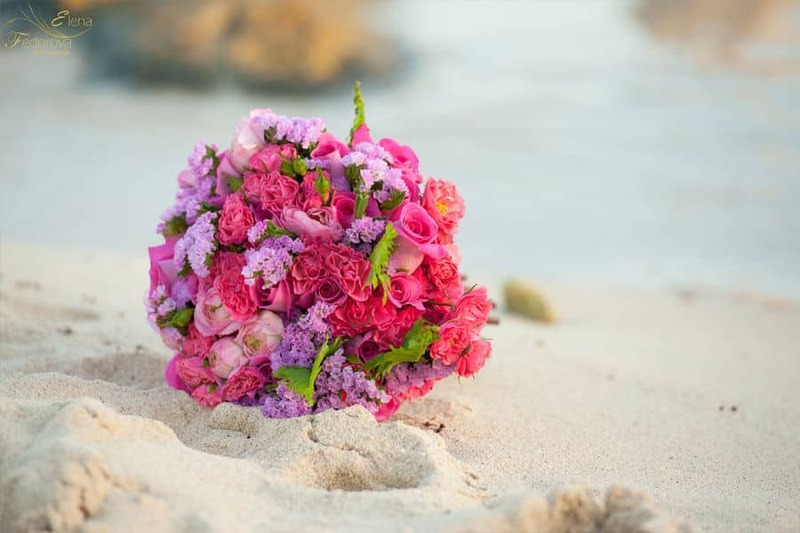 Just imagine how pleasant will be in the future, during a winter evening to look through your wedding album filled with all the colors of your special day, if the photographs are the message then the photographer is like a messenger, who realizes all the importance and uniqueness of the wedding day. I, as a photographer, always feel grateful for the couples, for their trust they give me to capture all the minutes of this important day. 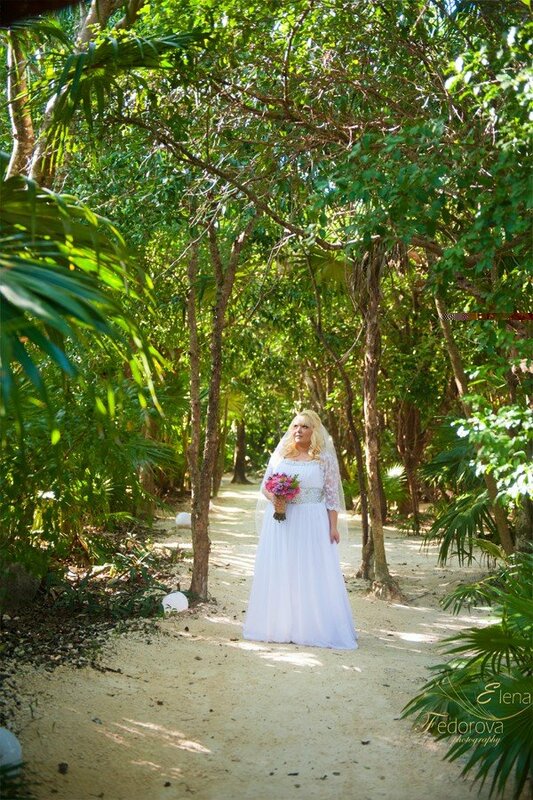 Being a wedding photographer is a big responsibility, but at the same time it is wonderful to see how two people who are in love unite their destinies in order to go together, hand in hand, along the road called Life! 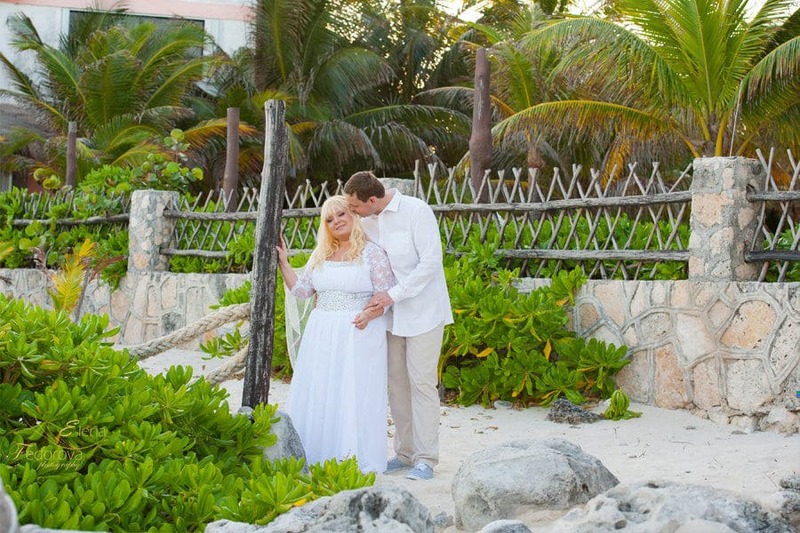 ← Playa del Carmen photography.